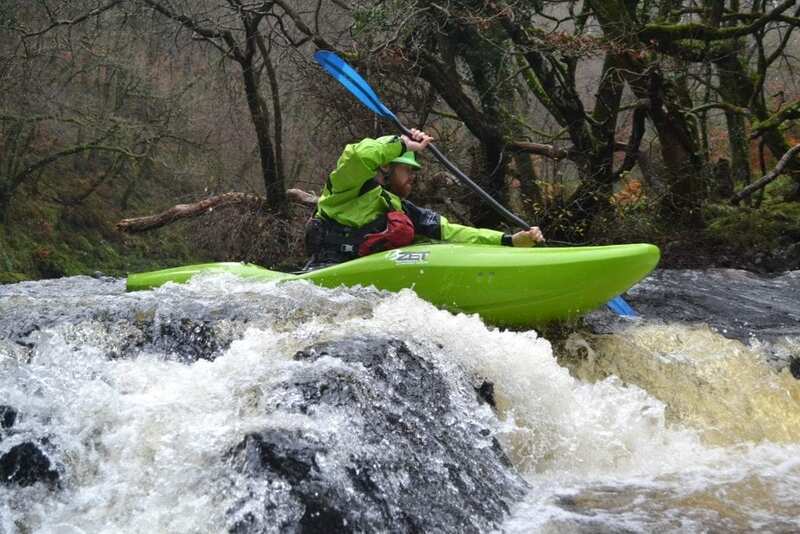 Find out about our huge range of individual and group kayaking, canoeing and other courses which are designed to either introduce you to watersports or to hone the skills you already have. 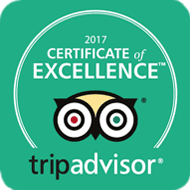 As qualified and hugely experienced kayak and canoe instructors we offer a variety of courses for all ages, skill and experience levels. Below you will find our introductory courses and courses for the more advanced. 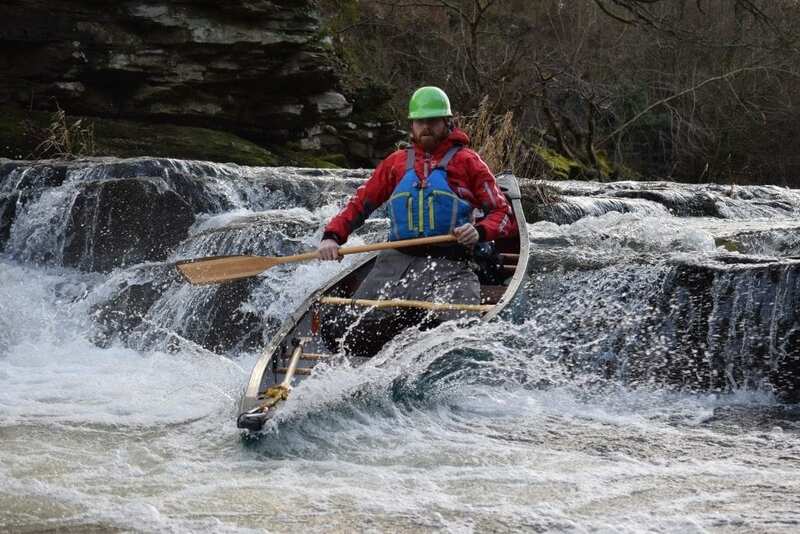 These are run in a variety of locations including the Forest of Dean, Wye Valley, Brecon Beacons and South Wales coast. Please contact us for more information on any of our courses or if you have particular needs in mind. 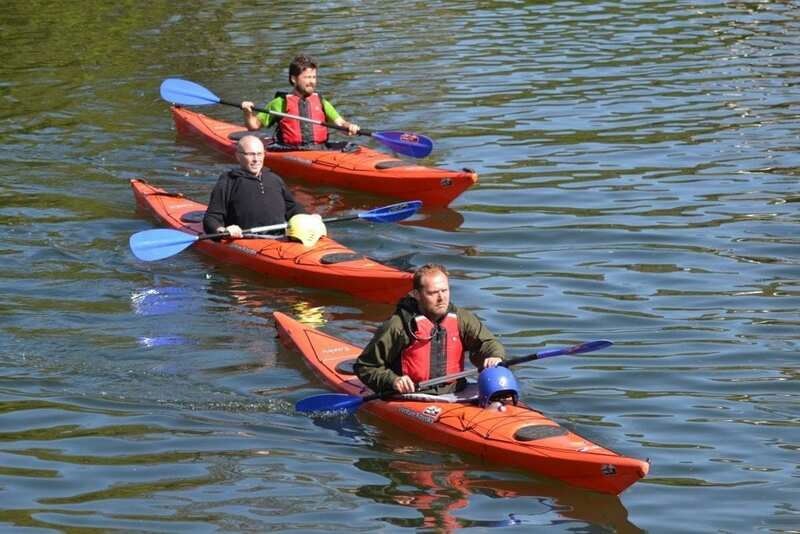 An introductory canoeing course with one-on-one tuition. Ideal for beginners with no previous experience. 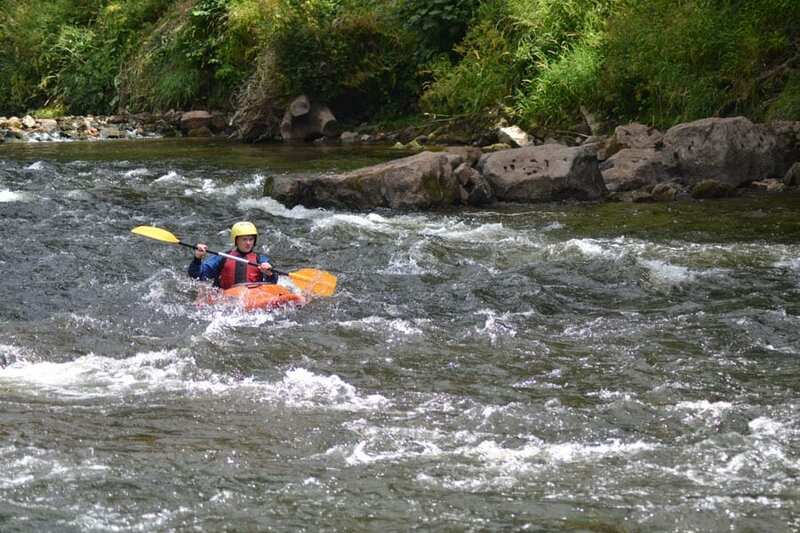 This is an introduction to paddling, steering, managing your boat and everything you need to know for basic solo canoeing or kayaking. This is an ideal course whether you are a beginner or you’ve had some previous experience but haven’t been on the water for a while. You will hone your skills, learn new ones with expert coaching from our qualified and experienced instructors. 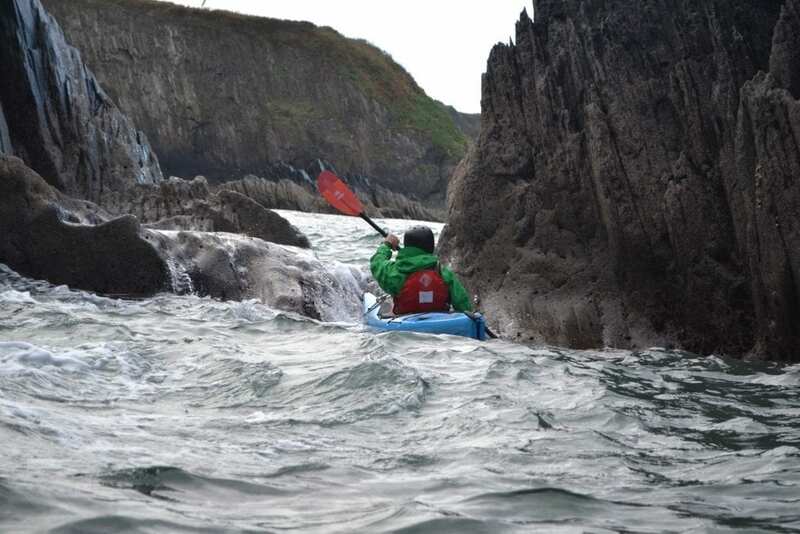 This course is for the more accomplished kayaker looking to learn all about kayaking on the sea. It can be held in a variety of locations normally along the South Wales coast. NB. You have to have completed the 1 Star BC course in order to take part. 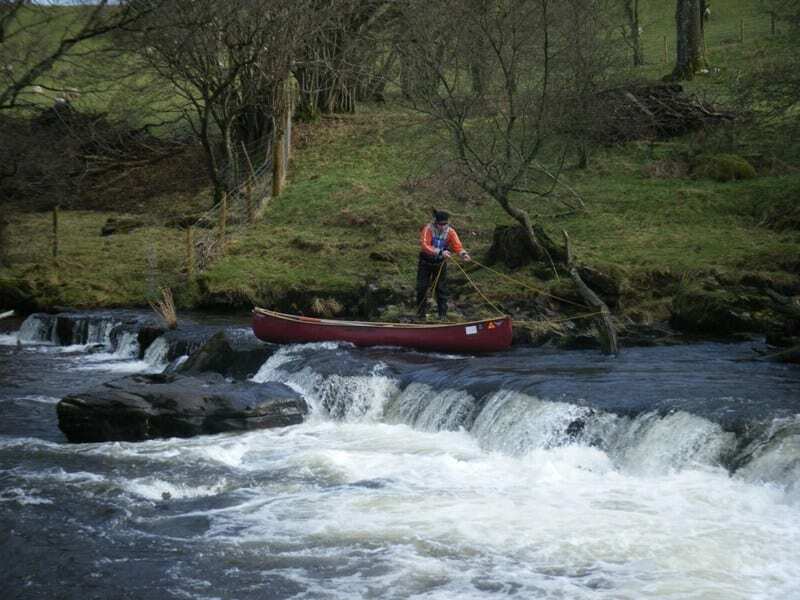 Find out about our British Canoeing Courses here. We offer Introductory Nordic Walking Technique Courses in the Forest of Dean. Find out more here. We offer a variety of land based assault and challenge courses to encourage teamwork and communication which are great fun to participate in. Please contact us for further information.